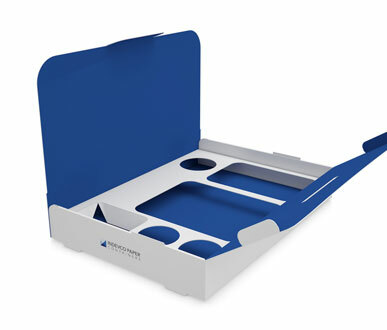 Meal takeaway boxes with top flaps and inserts to accommodate multiple dishes at once. 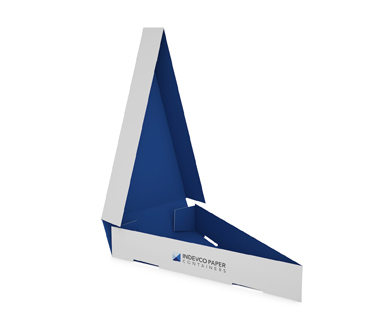 The structure can also be used as a place mate. 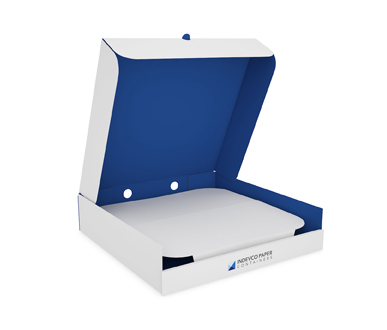 Designed to carry multiple food items, these meal boxes are ideal for the takeaway and fast-food industry. 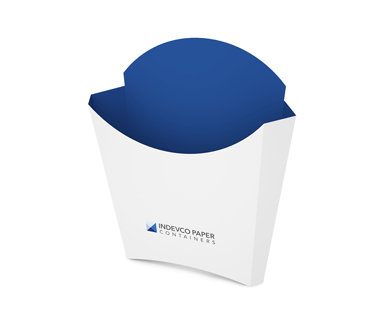 They are also commonly used for delivering employees’ meals or serving a combination of food at events. 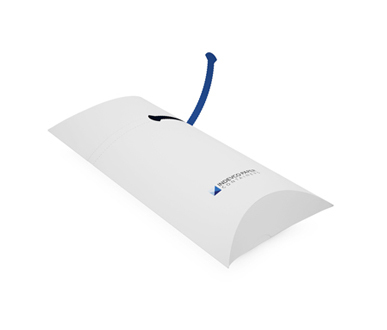 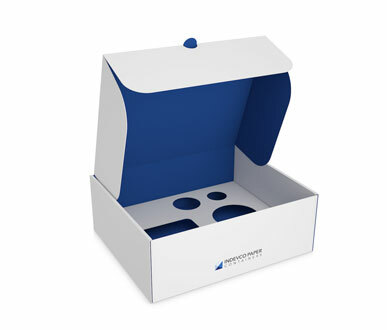 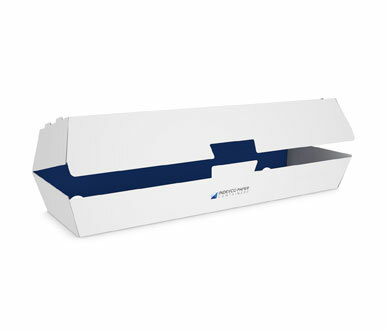 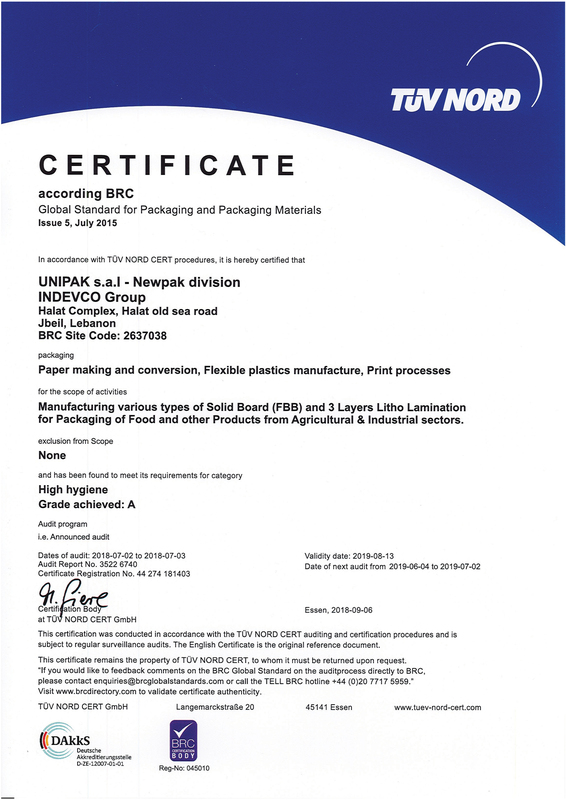 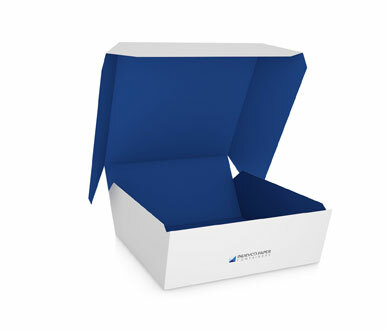 The takeaway packaging comes with top flaps with locks; inserts in order to accommodate several dishes; and high-quality printing techniques. 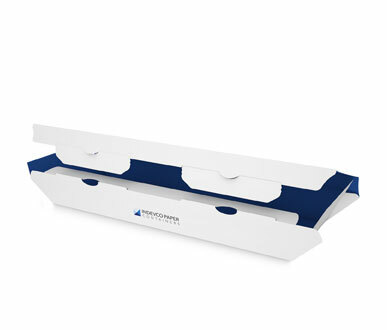 The boxes can also be used as placemats due to their innovative structure. 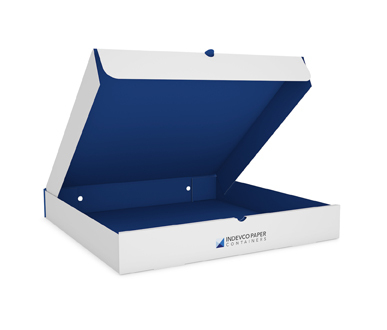 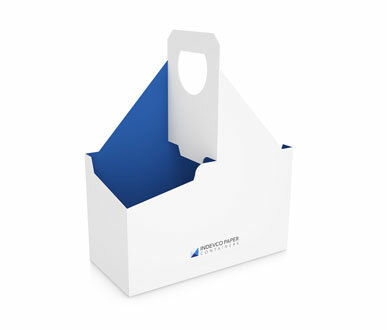 To help promote your company, our strong and secure takeaway boxes can be fully customized with your company’s branding and produced from 100% food-safe recyclable paper.